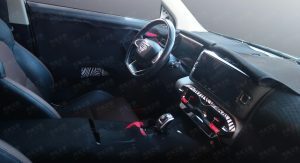 The first images of the production-spec Geely SX12 have been shared online by a number of Chinese publications. 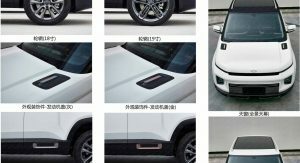 Geely previewed the SX12 SUV roughly 12 months ago in the form of the Concept Icon. Impressively, much of the exterior styling of the concept car has been carried over to the road-going model. In general, the SX12 has a boxy shape. The front features very thin headlights, large secondary lights, and a minuscule grille. 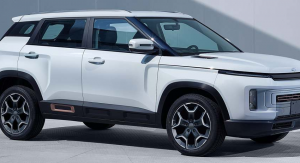 Geely has designed the sides of the SX12 to look rugged and has done so with black wheel arches, black side skirts, and with indentations just above the wheel arches that are filled by a set of black and silver wheels. The similarities between the SX12 and the Concept Icon are also obvious at the rear. 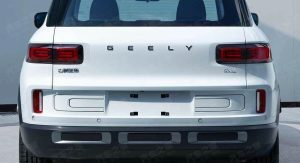 The taillights are virtually the same albeit with slightly more simple graphics, and there are also three rectangular-shaped silver accents in the black rear bumper just like the concept. While the exterior sticks true to the concept, the interior doesn’t. The Concept Icon’s cabin was bathed in grey cloth and even included a fabric digital display in place of a regular gauge cluster, while the production model has a simpler digital display as well as a secondary display for infotainment functions. 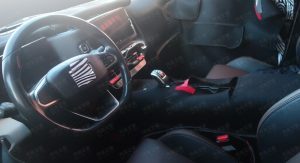 Geely has also removed the futuristic gear selector of the concept and its two-spoke steering wheel. 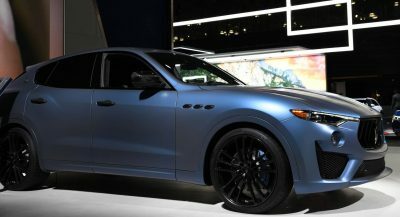 Limited technical details about the model are known, but it will reportedly be sold with a 1.5-liter turbocharged engine with 177 horses. 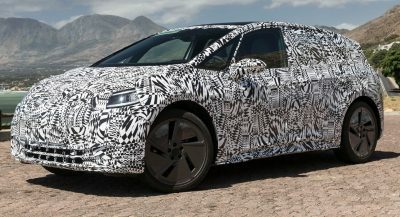 Like the GE11 electric sedan, the SX12 will probably launch at next month’s Shanghai Auto Show. In case anyone is wondering, this is what the “Concept Icon“ (name of the concept of course) looked like. I had personally all but forgotten about this concept vehicle. I am not sure about the design overall, but I am glad they decided to stay faithful to the concept vehicle. A Practice I would like to see more-so across the industry as a whole. Kudos to Geely for keeping styling very close to concept. That said, its not my taste in design, as the concept as usual was more impressive, especially the interior. But at least one company gets it. A LADA trait designed by Steve Mattin, who used to work at Volvo, so I’m not surprised to see this kind of cross pollination. Geely’s management probably saw a few of his unused sketches lying around Volvo’s design studio and decided that they liked the look of them. Built on a ripped off Volvo platform. Ripped off? 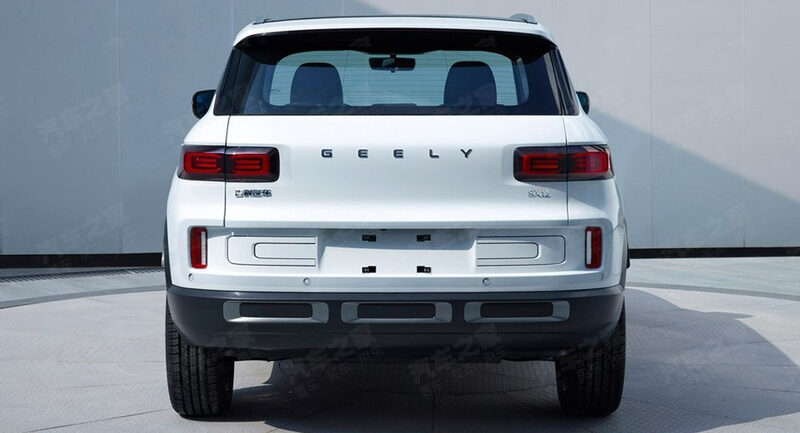 Geely owns Volvo, so they can hardly ‘rip off’ something they paid to develop in the first place. I wonder if you would have accused Ford of building the Taurus, Flex and Explorer on a ‘ripped off’ Volvo platform? 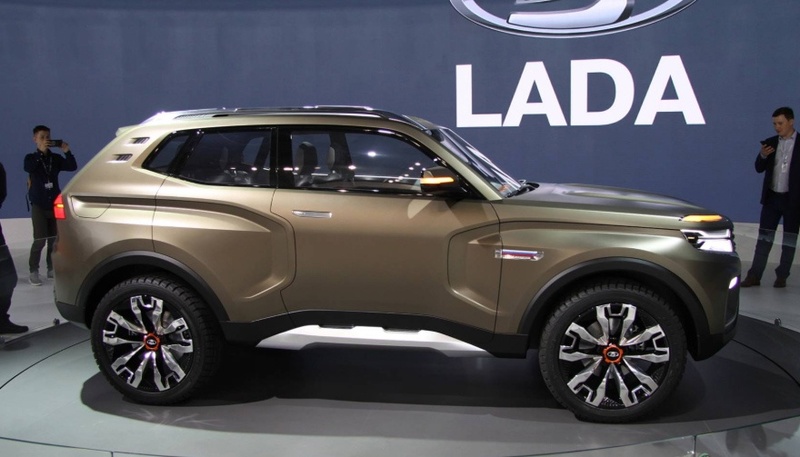 Here’s a good reason not to buy a Geely … they build a really ugly SUV and sedan. I swear I thought it was a lego car. 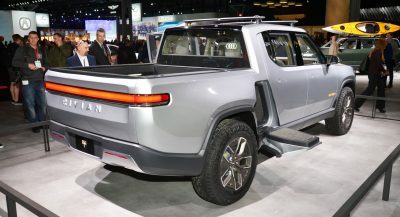 Not a huge fan, but hey, looks better than just about 99% of what GM puts out there these days. 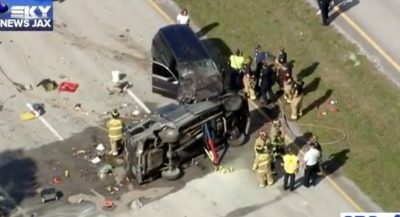 Front and side are a mix of Ford and Range Rovers, the back is VW on the top half. Their own design on the lower half. 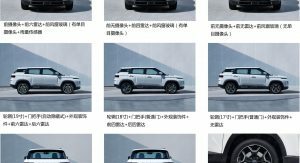 The sole “Chinese designed” part of the sides are those indents on front and rear wheel arches…and they contribute to make it uglier. The blurred picture of the interiors stink of 1990s (steering wheel design) or “modern” Indian cars, while the rest is the epitome of depression. Some Chinese designs are becoming good. This is not the case.